Self-Help for the Elderly offers independent living services and housing to give seniors an option to remain independent and on their own, with the benefits of having assistance available. 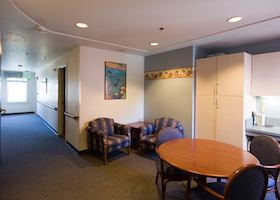 Seniors are able to remain dignified and self-reliant in our independent living facilities. As seniors get older, it may be harder for them to continue to live in their current homes. Our housing information program provides information and assistance regarding housing opportunities and housing-related mediation services. 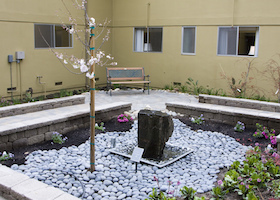 Lady Shaw Senior Housing is an independent living apartment complex that provides quality affordable housing for seniors. 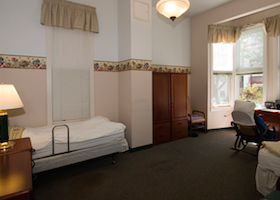 The housing provides low-income seniors with affordable and comfortable living spaces in studio or one-bedroom apartments. 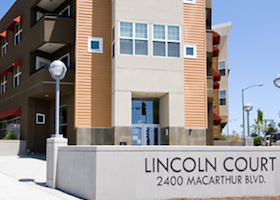 The Lincoln Court Senior Apartment complex provides a place for seniors to live independently with the benefit of senior care. Independent living provides seniors with high quality housing and services without taking away their independence. Autumn Glow Alzheimer’s Care Home is designed for those afflicted with Alzheimer’s disease or other dementias. 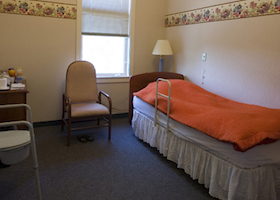 The facility offers affordable housing and licensed quality care for disabled residents.